Why no armpits? Sounds like a good idea to cool off. 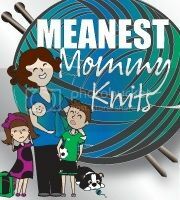 LOVE that you’re the meanest mommy- too many parents are their kids’ friends.